Perceptual Computing | Are there parrots on Java? 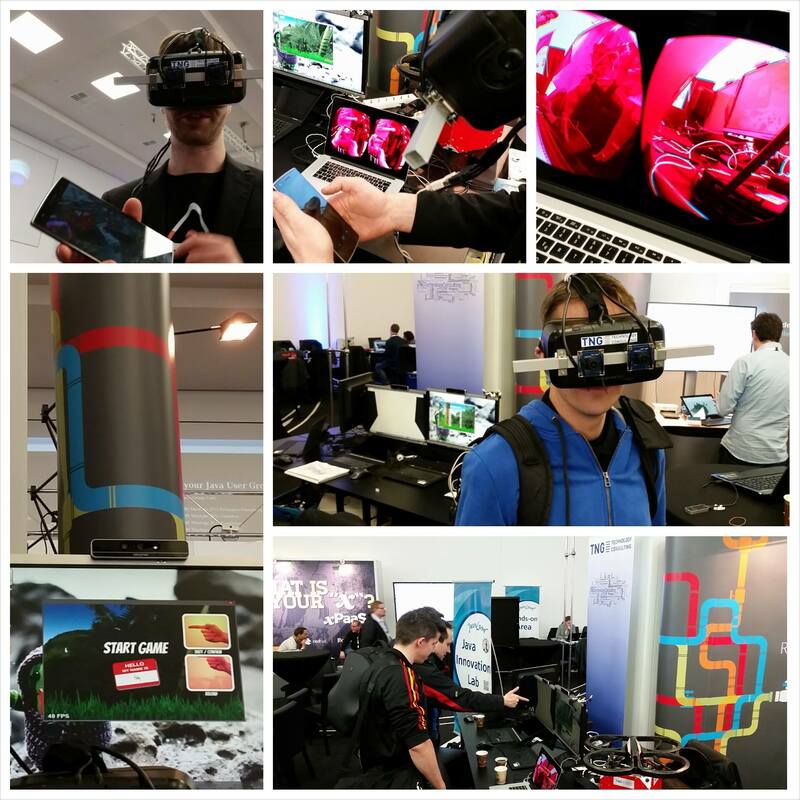 On the 4th of February we held a keynote on the topic “See like a Terminator – Augmented Reality with Oculus Rift” at the OOP conference in the International Congress Center in Munich in German language. In the evening Martin Heider (one of the organizers of the OOP conference) staged a Pechu Kucha night where many people held a talk with 20 slides using 20 seconds for each slide. Here you can watch our Pecha Kucha about a self-built Augmented Reality wearable device based on Intel RealSense and Oculus Rift with which you can see the world through the eyes of a Terminator in English language. Of course this is a very, very short version of our original talk which has been held in many different versions already. The talk in its original length (60 minutes) was awarded with the Oracle JavaOne Rock Star award when it was held in San Francisco in 2015. If you want our talk “See like a Terminator – Augmented Reality with Oculus Rift” at your conference as Keynote or standard session (or something else) don’t hesitate to contact us. The talk is available in lots of time formats and updated all the time with the newest bleeding edge technology out there e.g. Atheer Air. The Pecha Kucha session was staged by Martin Heider and is definitely worth a visit when being at the OOP conference. Last week we’ve attented the JavaLand Conference in the theme park Phantasialand in Brühl near Cologne. We’ve demonstrated our showcases at the “Java Innovation Lab” starting from flying drones with bare hands up to our very new web based Intel RealSense HTML5 game “Parrots On Target”. TNG Technology Consulting GmbH – the company we are working for as Software Consultants – was supporting us in doing this. We also showed another really cool showcase which was built during the so called “TNG Winterretreat”. This TNG showcase is about an Oculus Rift DK2 enhanced with two cameras to build an “Augmented Rift”. The idea is to view the real world through the Oculus Rift DK2 enhanced by Augmented Reality elements. The Terminator vision is real! 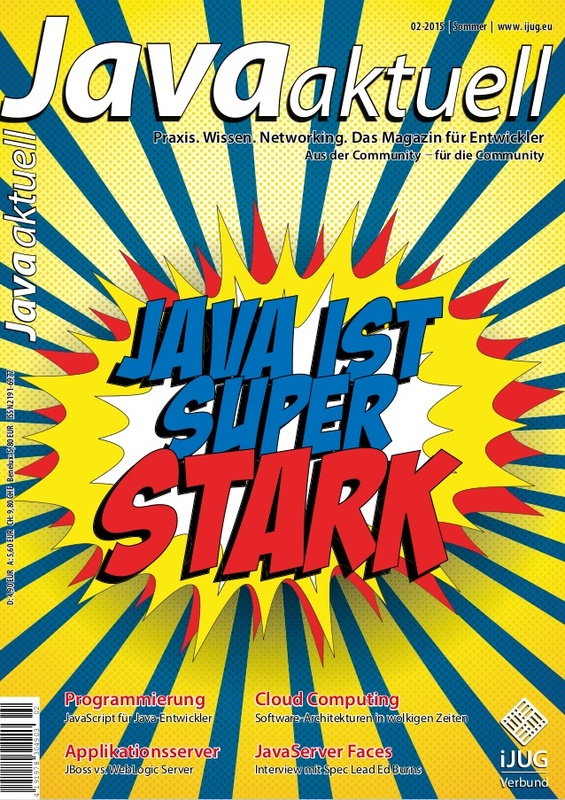 We wrote an article for the German technical magazine “Java Aktuell“. The article is about gesture control, native interface devices and new developments in the field of 3D cameras. We are having a look back in history showing the evolution of gesture control starting from the year 1990 while analyzing advantages and disadvantages of the different 3D camera technologies. Furthermore we wrote about the state of the art with some C# and Java code examples and different fields of application as well. If you don’t have the current issue at hand you can read the publication here in PDF format. 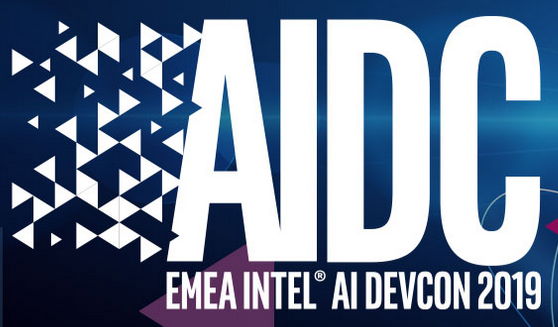 The whole article was published on the Intel Developer Zone too. Förtsch, M.; Endres, T. (2015). “Gestensteuerung und die nächste Welle der 3D-Kameras”. Java Aktuell 02-2015 (2015): 30-34. Print. You are currently browsing the archives for the Perceptual Computing category.